First, this is a thin rug. You will need a pad to make it feel more luxurious. The colors are very pretty and look a little darker than the picture. 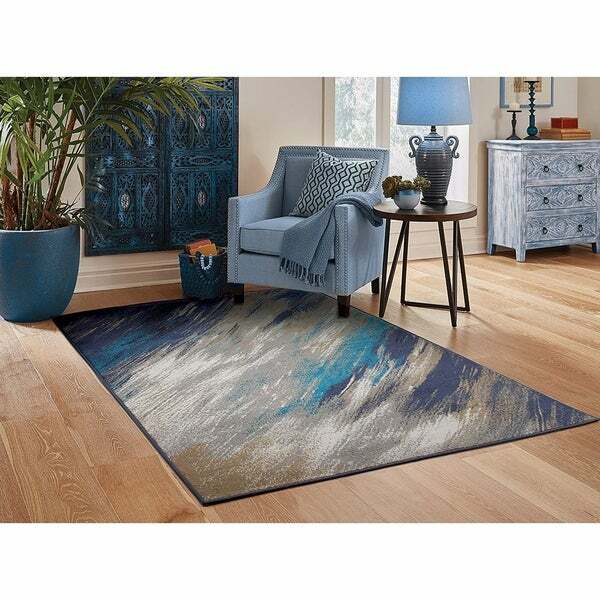 I love it but if you are looking for a thicker softer rug you might want to reconsider. The walls in my dining room are now a warm gray and this will match the style I need perfectly.